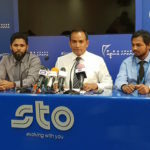 STO reported US$3 million as Q1 after-tax profit whilst MTCC’s profit declined by 47 percent in Q2. 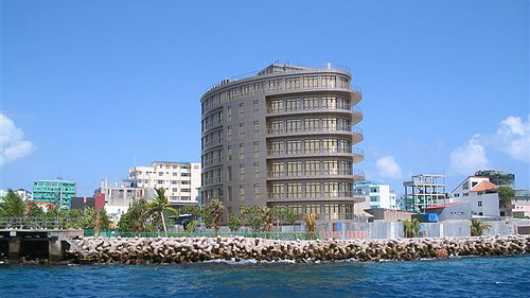 The State Trading Organisation earned a net profit of MVR47.3 million (US$3 million) after taxes in the first quarter of 2018. 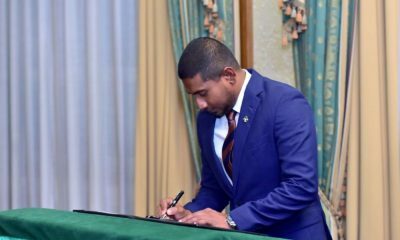 STO, the largest state-owned enterprise and the country’s primary wholesaler, reported Monday a total revenue of MVR2 billion in Q1 with an operating profit of MVR93 million. A dividend payment of MVR55.00 per share was approved at its annual general meeting on May 30. The STO is a public limited company with an 82 percent stake owned by the government. 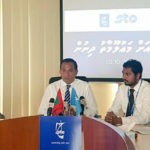 Its subsidiaries include the Allied Insurance Company, Fuel Supply Maldives, Maldives Gas, Lafarge Maldives Cement, the Maldives National Oil Company and the Maldives Industrial Fisheries Company. 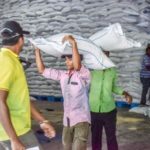 The bulk of rice, flour and sugar sold in the Maldives is also imported by STO and sold at prices set by the government. 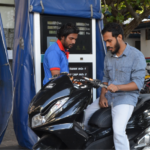 The state-owned Maldives Transport and Contracting Company also reported quarterly earnings Monday, with an after-tax profit of MVR13 million in the second quarter, down 47 percent from last year. A dividend of MVR2.60 for each ordinary share, with a face value of MVR5, was approved at its annual general meeting in April. The MTCC’s core business involves construction, dredging, public ferry services and trading in products related to marine transport and construction, describing itself as a market leader in logistics and docking services. A total of 1,745 staff were employed at the end of the second quarter. The new hopper dredger Mahaa Jarrafu arrived in the Maldives in late 2017 and has been used to reclaim land for domestic airport projects, most recently on Maafinolhu. 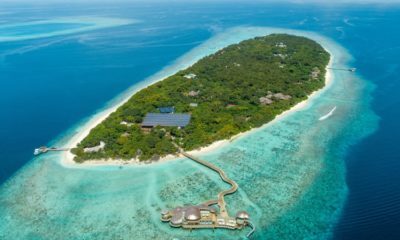 Ongoing projects include land reclamation in Thaa Guraidhoo, Kaafu Madivaru, and Kaafu Thilafushi, an industrial waste disposal island near the capital. 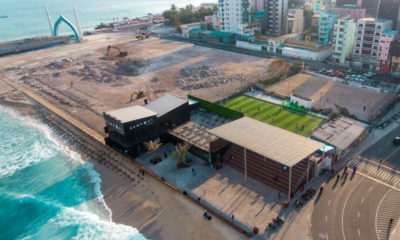 MTCC is also expanding the Hulhumalé ferry terminal in Malé “to cater to the growth in commuters” to the capital’s suburb. In 2017, MTCC completed the first ever rights issue campaign in the Maldives, raising MVR188.34 million from the capital market. The company earned a net profit of US$9.5 million in 2017.